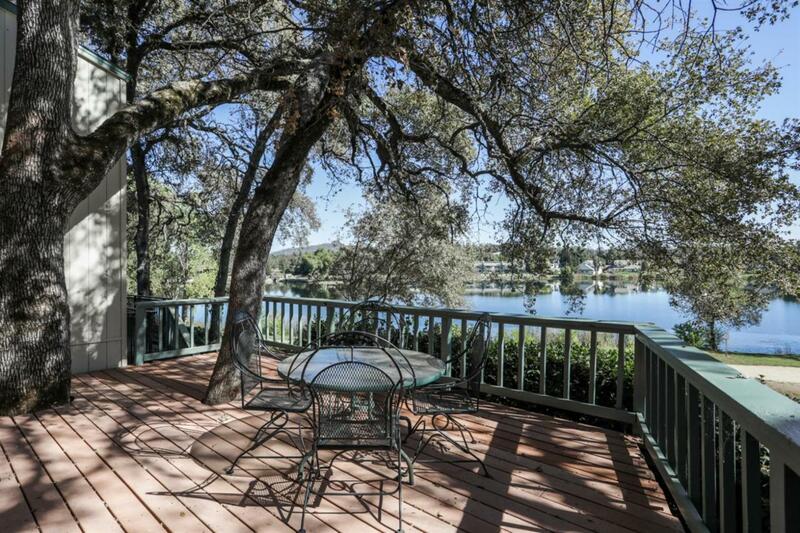 SPECTACULAR LAKEFRONT property with expansive Cameron Park Lake & Sierra Views! This 3bd/2.5 bath townhome has 3 decks including a lake view from the master bedroom. The open floor plan has updated kitchen, pellet stove and solar water heater. 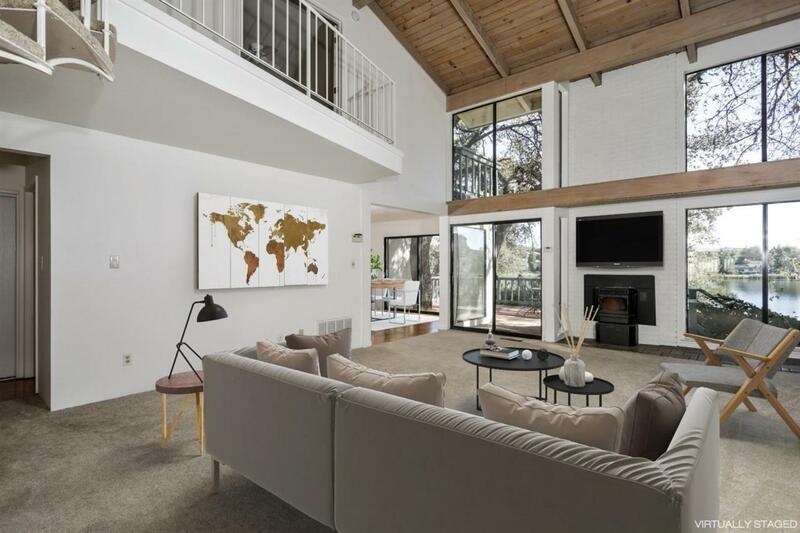 This end-unit has unique architectural features including cathedral ceilings, big windows for natural lighting, interior balcony and spiral stair case. 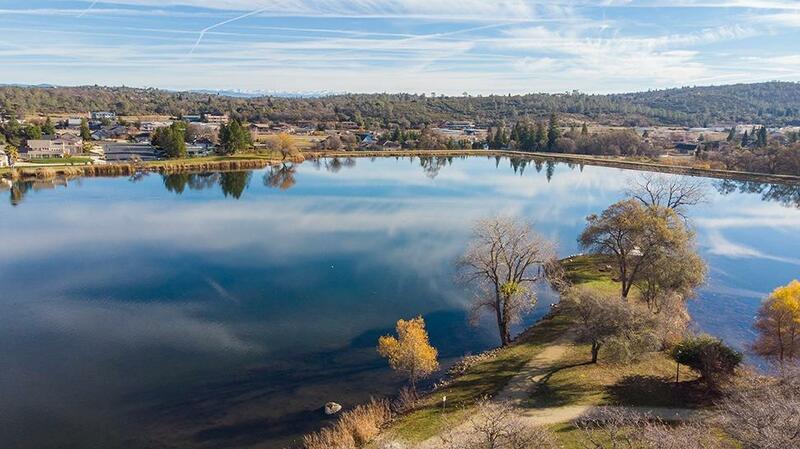 This lake has tennis, swimming, playground and running path. 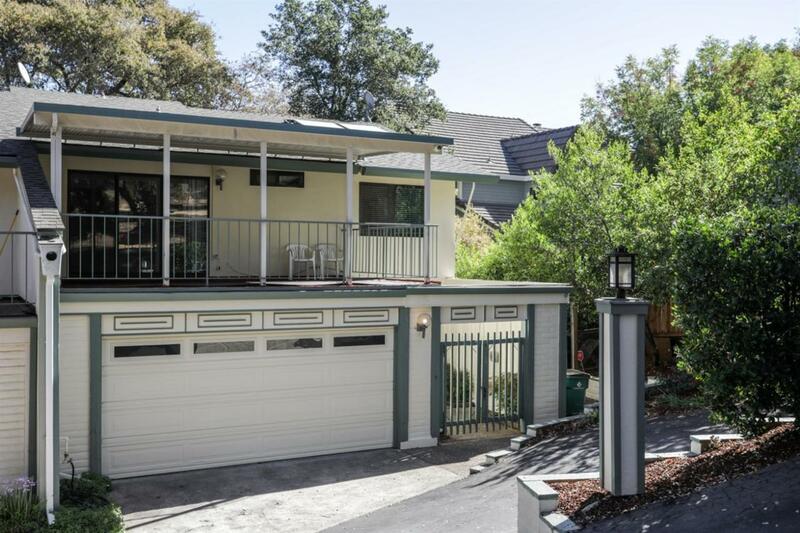 Convenient to stores, schools and Hwy 50.